The anniversary of the first performance of Beethoven’s Ninth Symphony passed earlier this week, so here is the entire thing, conducted by Arturo Toscanini. This entry was posted in Saturday Night, Video on May 8, 2010 by Michael Happy. 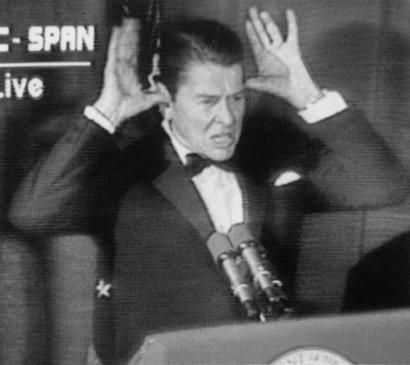 American civilization has to de-theatricalize itself, I think, from the prison of television. They can’t understand themselves why they admire Reagan and would vote for him again, and yet know that he’s a silly old man with no understanding even of his own policies. They’re really in that Platonic position of staring at the shadows on the wall of a cave. The Pope, again, is another old fool greatly admired because he’s an ex-actor who looks like a holy old man. This entry was posted in Politics, Popular Culture on May 8, 2010 by Joseph Adamson. 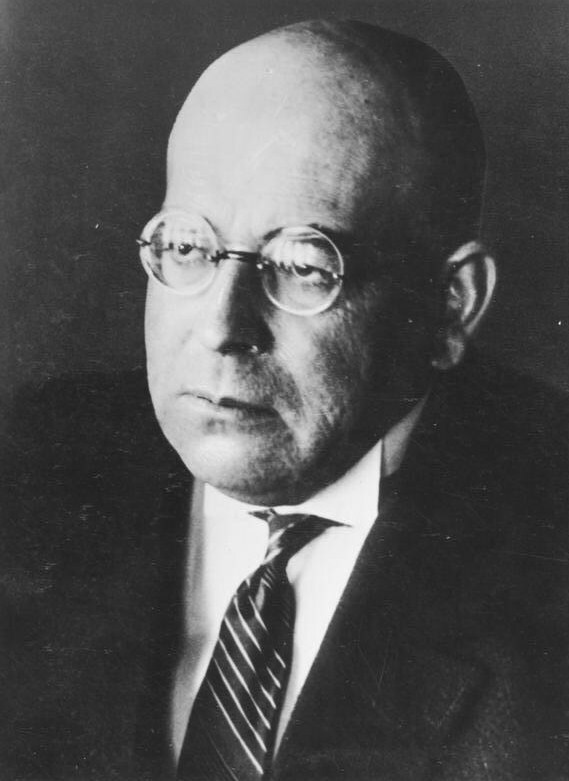 On this date Oswald Spengler died (1880 – 1936). Frye’s “Spengler Revisted” can be found here. Spengler: I never did buy his “decline” thesis, which I realized from the beginning was Teutonic horseshit, closely related to the Nazi hatred for all forms of human culture. (Well, not just Nazi; Stalin had just as much of it.) No, as I’ve said, what struck me was, first, the sense of the interpenetration of historical phenomena, a conception of history in which every phenomenon symbolizes every other phenomenon. This entry was posted in Anniversaries, Notebooks on May 8, 2010 by Michael Happy.